As announced this morning, Verizon is indeed the exclusive wireless carrier for the Pixel 2 and Pixel 2 XL from Google. If you’re already a Verizon customer, that’s a good thing, with the company now detailing its pricing and availability of the devices. According to Verizon, on a device payment plan, the 64GB Pixel 2 is $27.08/month for 24 months ($649.99 retail price; 0% APR) and the 128GB version is $31.24/month for 24 months ($749.99 retail price; 0% APR). 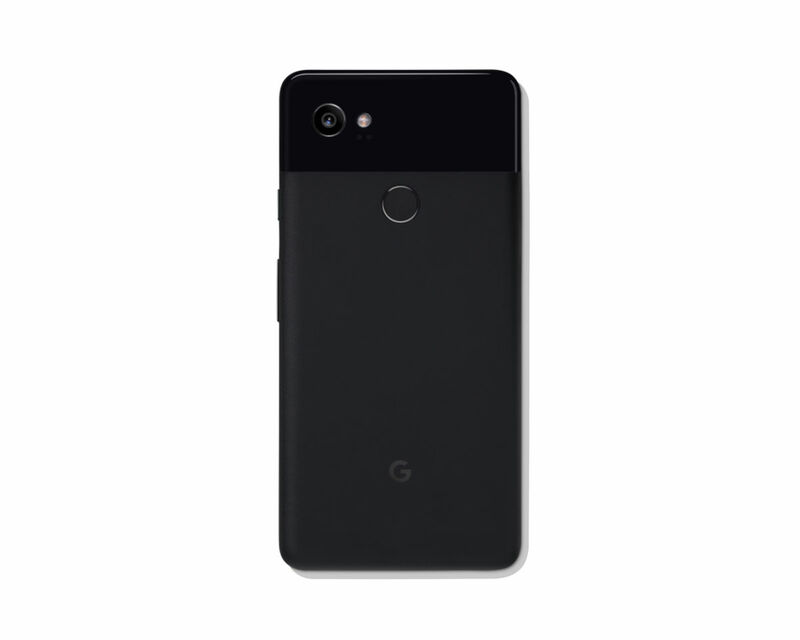 For the Pixel 2 XL, the 64GB model is $35.41/month for 24 months ($849.99 retail price; 0% APR) and the 128GB model is $39.58/month for 24 months ($949.99 retail price; 0% APR). Additionally, customers get up to $300 off the Pixel 2 or Pixel 2 XL if they buy it on Verizon device payment and trade in select smartphones. Just like any other Pixel 2 buyer, you will also receive a free Google Home Mini. The below linked Verizon product page should go live later today.